GDG and GCPUG are co-organizing a Tech-talk on Machine Learning in March. Everyone’s talking about machine learning, but we hear much less about how to put it into practice. And let’s face it, that can be daunting! Even just 10 years ago you needed access to extensive academic and computing resources to make use of machine learning. Fast forward to today and we’ve seen revolutionary changes in the hardware and software that are making ML accessible for any developer or data scientist. Whether you’re completely new to ML or you’ve already trained and deployed your own model from scratch, Google Cloud Platform has a variety of tools to help you start using ML right now. I’ll start with the basics: how to use a pre-trained ML model with one REST API call. Then you’ll learn how to use your own dataset to customize a pre-trained model with transfer learning. 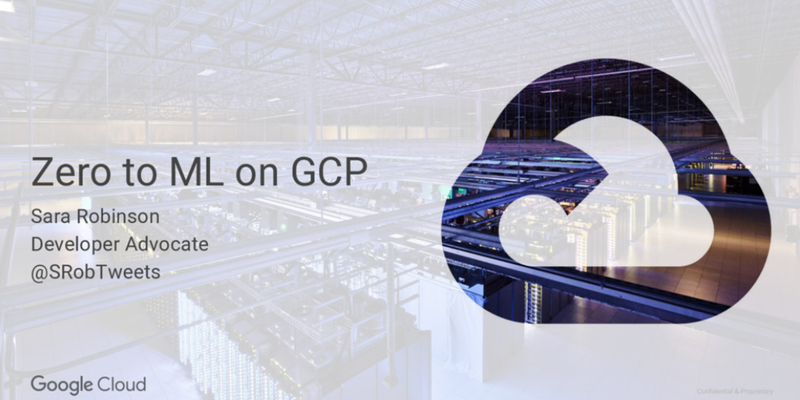 We’ll end by learning how to build your own model from scratch with TensorFlow, and how train and serve it in the cloud with GCP. We reserved the right to cancel your registration for the future events. Remember to cancel your ticket if you cannot come. A professional accreditation that Google offers to individuals who demonstrate understanding in basic and advanced aspects of mobile website design and development. **Register Now before 19 March 2018 23:59. Successful applicant will be notify by email soon after registration closed. We are proud to be hosting the 2018 International Women’s Day Celebration, a women’s tech conference. 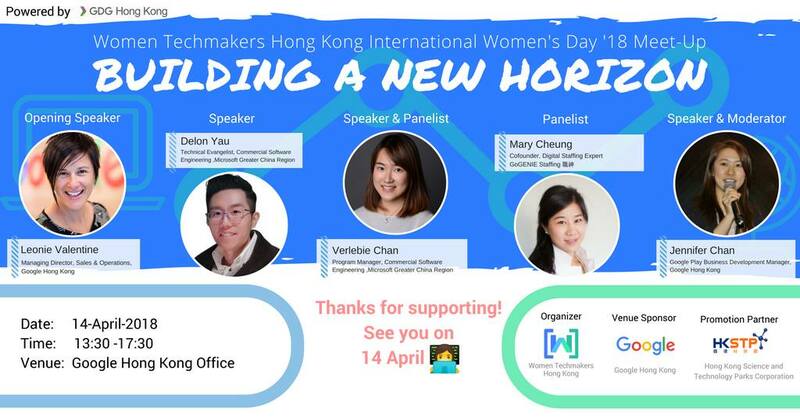 This event will highlight the stories of our growing female community of designers, developers, and technology entrepreneurs. 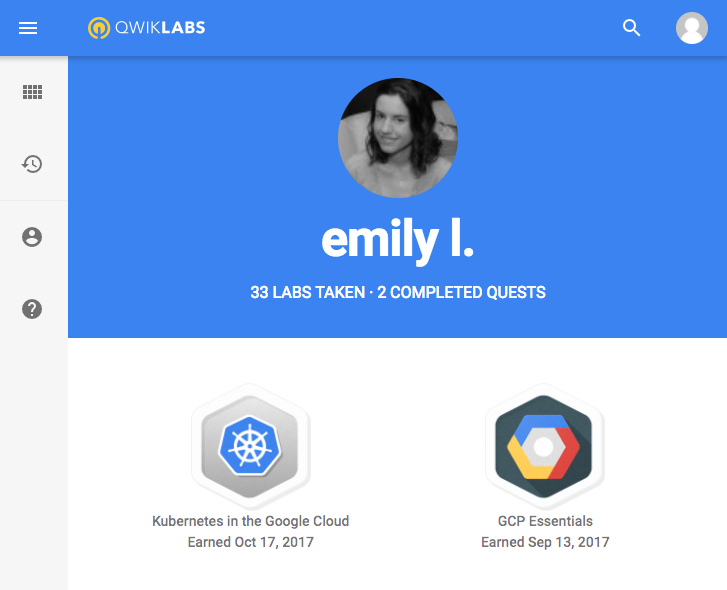 Do the labs together in the event and get the free access to complete remaining labs at home, then you will get the badge and additional month of free Qwiklabs access!